Total gold recycled in India in 2017 was 88.4 tonnes as compared to 79.5 tonnes in the previous year. In 2017, India's gold demand grew by 9.1 percent to 727 tonnes from 666 tonnes in the previous year. The total jewellery demand in India for the last year was up by 12 percent at 562.7 tonnes, as compared to 504.5 tonnes in 2016, said a trend report from the World Gold Council. The value of jewellery demand in 2017 was Rs 148,100 crore, up by 9 percent from 2016 that was Rs 136,290 crore. Total gold recycled in India in 2017 was 88.4 tonnes as compared to 79.5 tonnes in the previous year. 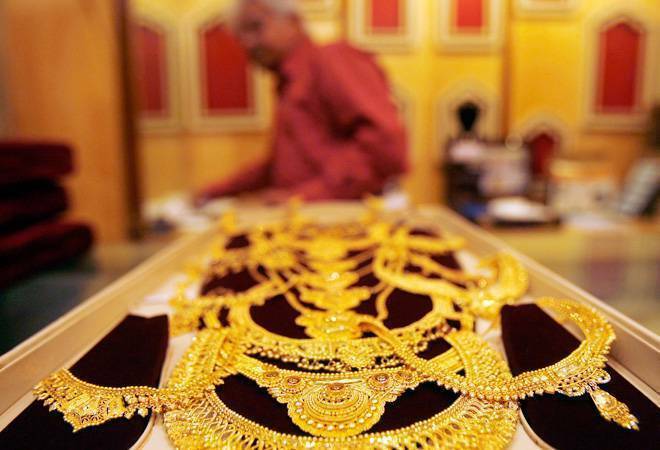 "This increase in demand was driven by a number of events, including lower gold prices coinciding with Dhanteras, a positive economic backdrop and improved consumer sentiment, particularly in the rural areas, as the effect of demonetisation wore off", said Somasundaram PR, Managing Director, World Gold Council India. He said the exemption of gold from PMLA in the second half of 2017 also revived consumer purchases, helped by the transition to GST progressing along the expected lines. Looking ahead, the 2018 Budget confirmed various positive initiatives for gold including the development of a comprehensive policy and the creation of a gold exchange. As policy measures unfold, Somasundaram said that they are optimistic that demand for 2018 will stabilise at 700-800 tonnes.